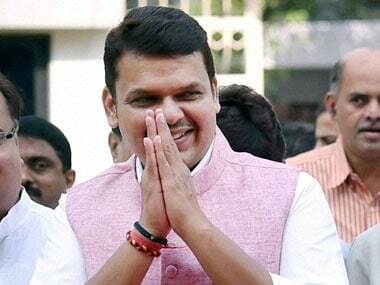 Maharashtra chief minister Devendra Fadnavis on Friday said that he was confident that India will vote a Maharashtrian to the prime minister's post by 2050. 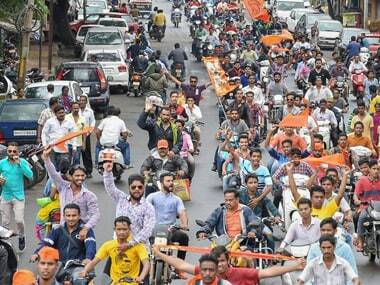 The Maharashtra State Backward Class Commission (SBCC) surveyed 43,629 households before submitting its report on the social and economic conditions of the Maratha community, which has been demanding reservation. 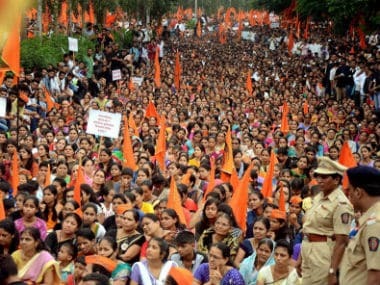 The fight for reservation has not been easy for the politically dominant Maratha community which constitutes over 30 percent of Maharashtra's population. The community has been demanding a quota for a long time now and its agitation for the same in July and August 2018 had taken a violent turn. 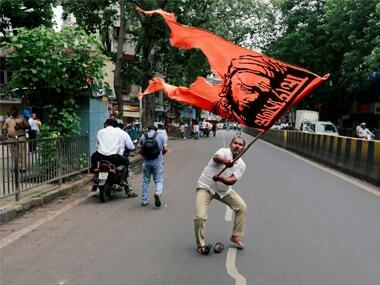 The pro-quota Maharashtra bandh called by some Maratha groups on Thursday was marked by sporadic violence and arson, disruption of road traffic and rallies in various parts of the state. 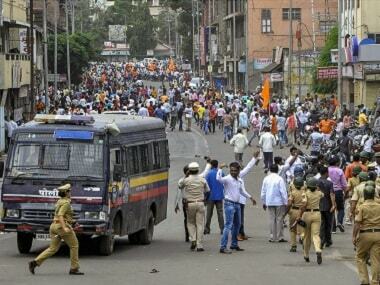 A day-long bandh called by pro-Maratha groups across Maharashtra saw sporadic incidents of violence from across the state on Thursday morning, with most shops and commercial establishments, private schools and colleges shut. 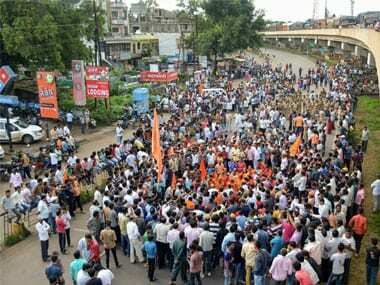 Maharashtra Bandh LIVE Updates: ﻿Demonstrators hold sit-in protest outside NCP chief Sharad Pawar's residence in Baramati on Thursday. 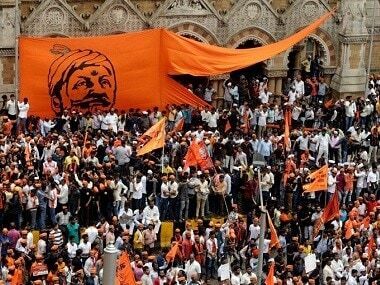 As Maharashtra gears up for the anticipated Maratha protest on Thursday, various factions of the Maratha Kranti Morcha, an organisation that has been spearheading the cause, have decided not to go ahead with the protest.